Living with your parents as an adult has its challenges – you may feel that it limits your independence, particularly if you experienced living away from home while studying. Or perhaps you’d prefer to live with friends, or other people your own age – or maybe you’re simply looking forward to spreading your wings and embracing the responsibility and maturity that comes with your own place. 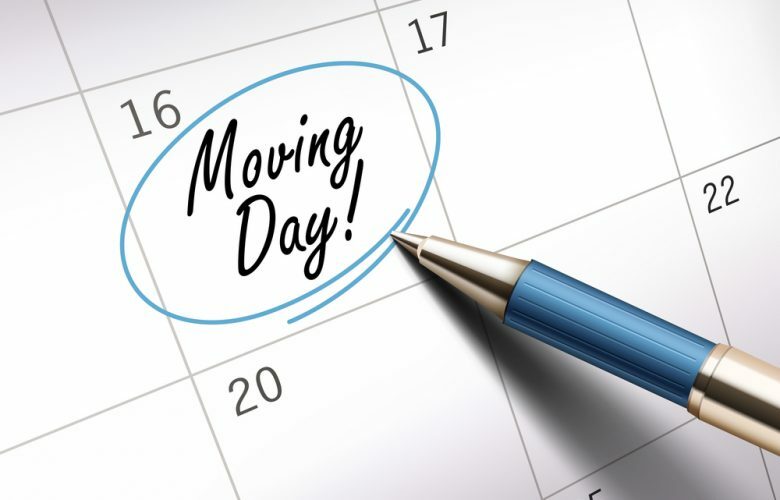 Whatever your circumstances, moving out is a major financial commitment – even if you know you can pay the rent, there are a number of upfront costs like deposits, paying moving companies, and maybe even buying furniture. Can your finances handle the shift? Read on to find out. The most obvious cost of renting a place is the rent itself, so your first step is to look at rental costs in your area. 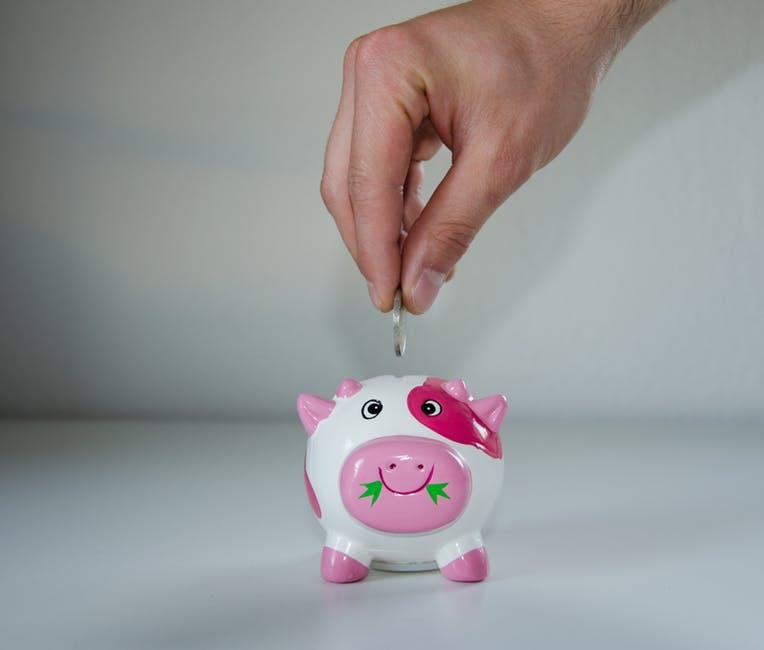 To avoid getting into financial difficulty, you should aim to spend no more than a third of your income on your rent. Next there’s council tax and utility bills. You can find the council tax bands for your area on your local council website or via gov.uk in England and Wales. Utility bills vary: they’re usually paid monthly. 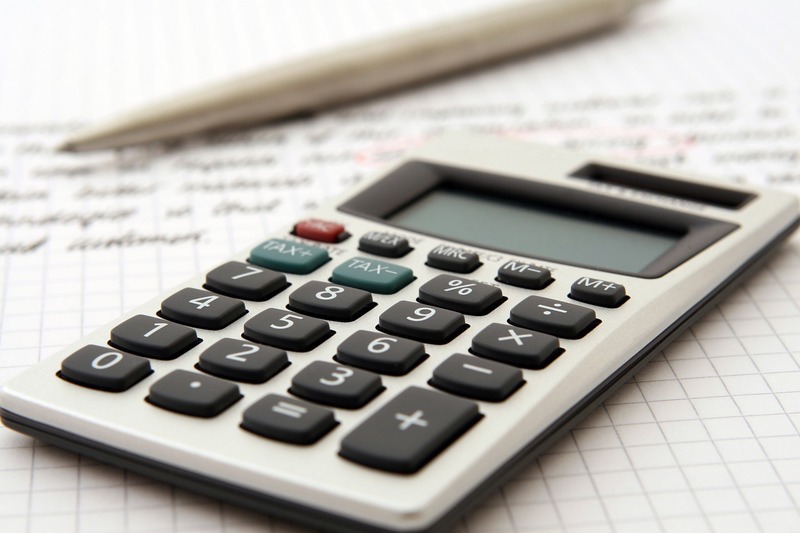 Some letting agent or property finder websites will provide information about the average bills for each property within their listings, which should help you get a good idea of what to expect. Otherwise, ask your friends who are already renting what they pay; and don’t forget to ask about bills when you view properties. Be sure to check whether there is a service charge and whether the gas and electricity are paid monthly or by pre-payment meter. And don’t forget about additional bills like a TV licence, TV package and/or Netflix (or similar) subscription, phone and broadband bills and contents insurance. Visit a price comparison website or ask friends to get an idea of what to expect. It’s important to make sure you can afford all your bills. Rent, council tax and energy bills are the most important, because if you don’t pay them you could get evicted, arrested or left without power. But keeping up with your other commitments and paying them on time is important too: financial responsibility now will help you build up a good credit record for the future, which is essential if you ever want to buy a home. It’s important to be realistic when you calculate your cost of living. Sure, you can be frugal: but if your budget depends on you eating instant noodles every single night and never going out at all, you’re unlikely to stick to it. Hopefully, following steps 1 and 2 has led you to the conclusion that yes, with some careful budgeting and maybe a housemate or two, you can afford to survive without your parents. Great! But don’t start packing up your boxes just yet: there are other costs you need to consider. As well as the first month’s rent, you’ll usually have to pay a deposit, which is usually equivalent to another month’s rent. You should get this back at the end of your tenancy if you look after the property. Some local councils offer rent guarantee schemes as an alternative to a deposit, but not all landlords will accept this. Fees charged by letting agents can vary widely – ask about fees before you view a property, and have a look at Shelter’s website for more information. It’s tempting to think you can just move everything you own in an Uber or the back of your mum’s car, but even if you don’t own furniture yet that’s usually not realistic. Get some quotings from moving companies and/or van hire firms, and don’t forget to factor in additional costs like boxes, tape, transport to the tip to get rid of things you don’t need, and so on. If you already have enough money to pay all those upfront costs and have some left over, great! If not, consider staying put for a while. Live on the budget you’ve calculated for yourself – coupled with the lower cost of living at home, this should allow you to save some funds. That way you can get together enough money to move, plus an extra fund for emergencies. This is also a good time to think about paying down any debts you have, such as loans and credit cards, so you’ll have more money available to live on when you move out. Living at home as an adult can be frustrating, but have patience: the more time you spend planning and saving now, the easier it will be to move out when you’re ready. Good luck!